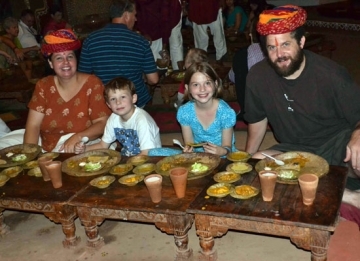 The diverse culture of India lures tourists from all over the world. 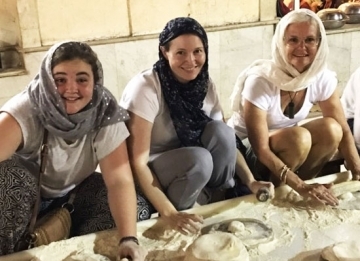 There is nothing better than the 9 days Golden Triangle tour with Udaipur that offers a complete insight into the royal past and cultural heritage of India. 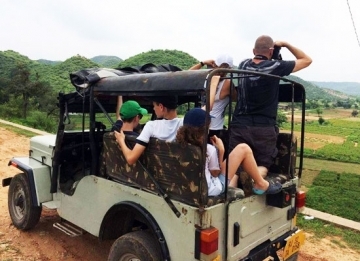 During the tour, you get to explore most culturally-rich and popular destinations of India, namely, Delhi, Jaipur, Agra and Udaipur. Every city has its own specialty and exudes its own charm. 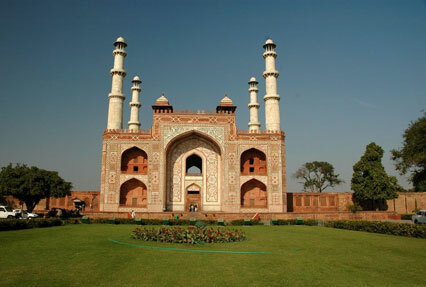 While Delhi is a cultural potpourri and has several varied delights, Agra showcases the Mughal grandeur at its best. 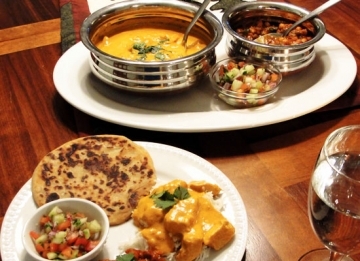 Jaipur and Udaipur offer a sneak-peak into Rajputana royalty. The other highlight of this Delhi, Jaipur, Agra and Udaipur tour package is an excursion to the Fatehpur Sikri and Ranakpur Jain temples. The brilliantly crafted itinerary is a mix of scenic attractions, sumptuous food, shopping sprees, and much more. The splendid Ranakpur Jain temples. As you arrive at the Delhi Airport, meet our tour representative who helps you with an assisted transfer to the hotel. Complete the check-in formalities and relax for some time. 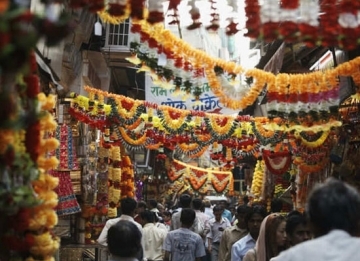 This tour is going to be an unforgettable journey across some of the most culturally-rich cities of India. Wonderful structures, age-old traditions, bustling bazaars, sumptuous food are going to be some of the attractions of this itinerary. Each city is going to have its own charm. The rest of the day is at leisure. 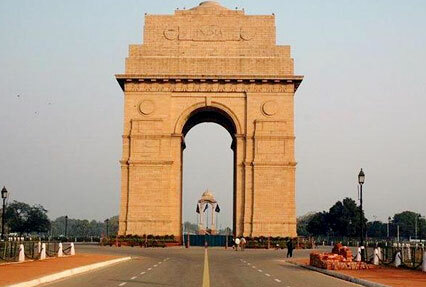 The whole of day 2 is for exploring the national capital Delhi, an amalgam of the old and modern culture of India. 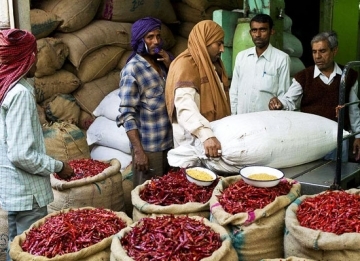 After savoring breakfast, get ready for Delhi sightseeing. Drive to Old Delhi area to explore the mighty Red Fort, also known as Lal Quila. Made of red sandstone, its foundation was laid down by Mughal Emperor Shah Jahan. Next on the list, is the visit to the biggest mosque of India, Jama Masjid. It was erected in the 16th century by Shah Jahan. This sandstone and white marble structure can hold around 25000 worshippers at a time. Now continue the sightseeing and arrive at to the central part of the city for visiting Rajghat- the memorial and cremation site of Mahatma Gandhi. Continue towards the India Gate. It was built in the memory of 90,000 Indian and British soldiers who laid their lives in the Northwestern Frontier in the Afghan war of 1919. Lastly, visit the President's House or Rashtrapati Bhawan. 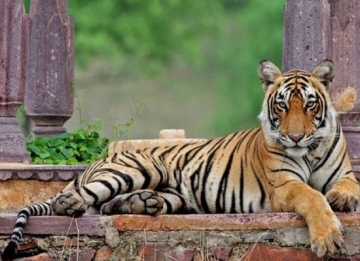 Now visit two World Heritage Sites in Delhi, Qutub Minar and Humayun's Tomb. While Qutub Minar is a wonderful specimen of Afghan Architecture, Humayun's Tomb was constructed in the 16th century by Humayun's widow, Queen Haji Begum. Last visit of the day is to the Lotus temple, also known as Bahá'í House of Worship. 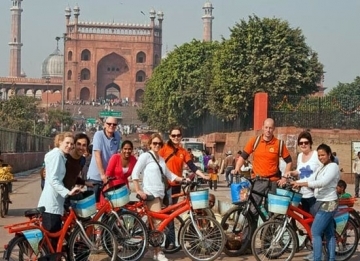 In the morning, start your Delhi to Agra tour. The road journey to the 'Mughal City' of Agra is full of surprises. 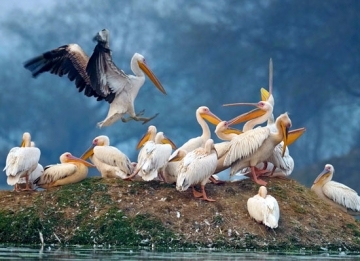 Located on the banks of River Yamuna, the city has several attractions, built by Mughal Emperors. Upon arrival, complete the check-in. Later, proceed for the city tour of Agra. 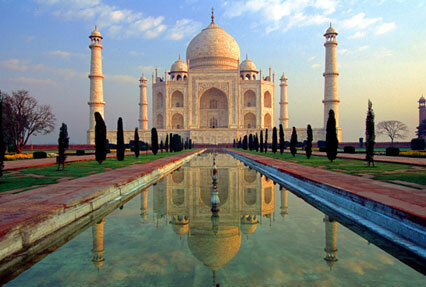 First in line is the magical white marble wonder – the Taj Mahal. One of the 'Seven Wonders of the World', it is also a World Heritage Site. This is a memorial of Mumtaz Mahal, built by his loving husband Emperor Shah Jahan. 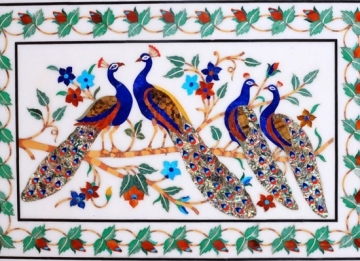 Its walls are adorned with the Islamic texts, encrusted with precious and semi-precious stones. Now you move to the magnificent red sandstone beauty of the Agra Fort. Originally built by the Hindu Sikarwar Rajputs, it was conquered by Sikandar Lodi and finally it came under Mughals for centuries. Its walls houses several structures such as Moti Masjid, Diwan-I-Khas, Diwan-I-Aam, Khas Mahal, Sheesh Mahal and so on. The last visit of the day is to Itmad-ud-daulha Tomb, also known as Baby Taj. 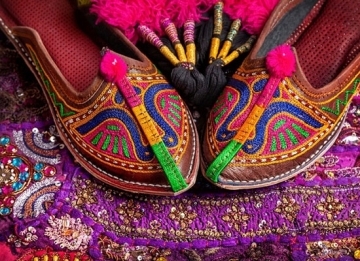 On day 4 of your Golden Triangle tour with Udaipur, start your journey for the 'Pink City of Rajasthan', Jaipur. On the way, halt for exploring the UNESCO World Heritage Site of Fatehpur Sikri. Founded by Mughal Emperor Akbar in 1569, it was his capital from 1571 to 1585. The town was later abandoned due to the extreme shortage of water. Buland Darwaza, Jama Masjid, Tomb of Salim Chishti, Panch Mahal, Hiran Minar are some of the worth-witnessing structures here. Later on, continue towards Jaipur. On reaching, check into the hotel. The rest of the day is free. 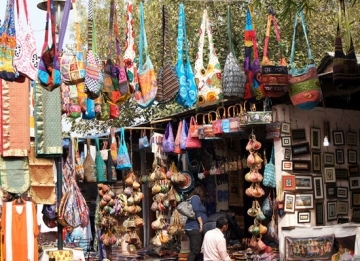 You can visit the bustling local bazaars of Jaipur to get your hands on some wonderful handicrafts, jewelry, traditional clothes and much more. This day is scheduled for sightseeing in Jaipur. 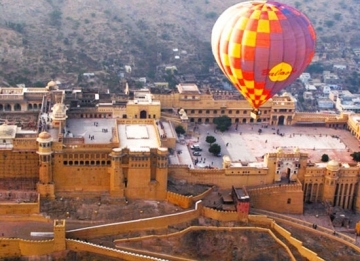 Star your day by visiting the splendid Amer Fort. This hilltop fort is around 11 km from the city. 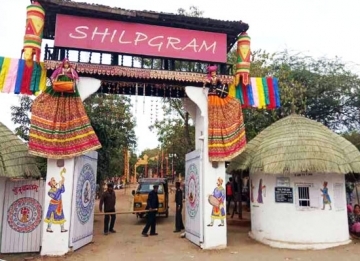 Ganesh Pol, Sila Devi temple, Diwan-i-Aam, Sheesh Mahal, and Baradari pavilion are some of the popular attractions here. 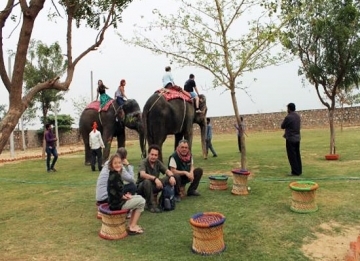 In the morning, elephant ride is offered to the entry gate. Jeep ride is another option. 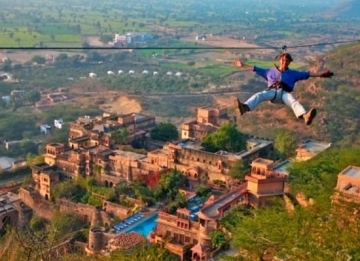 Now continue to Jaigarh fort, just a few kilometers away from Amer. From the top savor wonderful views of the city. This site is quite popular amid photographers. The fort was constructed to protect the city from any kind of an external attack. Now it’s time to head to the wonderful Jal Mahal, lying amid the Man Sagar Lake. Enjoy a boat ride around this beautiful architectural marvel. Next in line is a visit to the glorious Hawa Mahal, the trademark of Jaipur. This pink sandstone palace, built in 1799 by Maharaja Sawai Pratap Singh, has 953 jharokhas (windows) so that the royal ladies in historic times could see the bustling streets. Continue the city tour and move to the celebrated City Palace complex. Chand Mahal here is still the residence of the royal family. 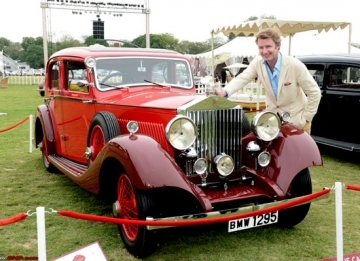 Observe the old royal wagons and vehicles of royal and colonial times. 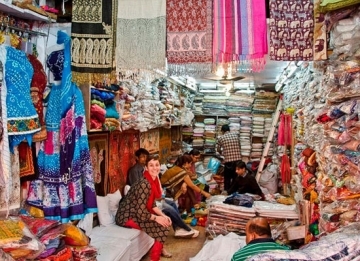 If time and energy permits, you can explore the local bazaars and other places to visit near Jaipur. 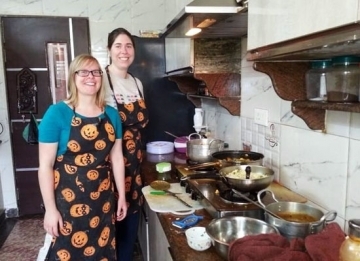 On day 6, after breakfast, hit the road to the Lake City of Udaipur, known to be one of the most romantic cities in India. 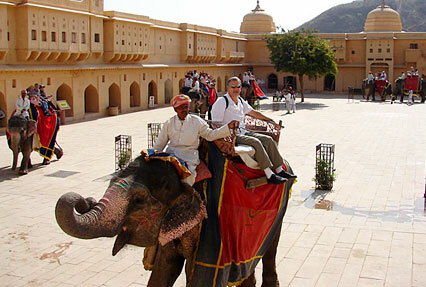 Check-in formalities at the hotel are followed exploration of the 'Jewel of Mewar'. The Aravalli Range forms the beautiful backdrop of the city. 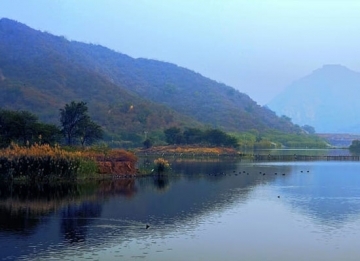 It has 3 interconnected lakes- Lake Pichola, Lake Swaroop Sagar and Lake Fateh Sagar. 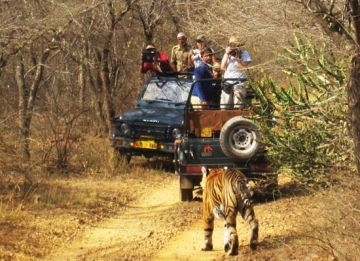 The trip to this wonderful city is in addition to exploring the Golden Triangle India. Day 7 is reserved for soaking in the charm of Udaipur. Today you will enjoy a boat ride on Lake Pichola. From there, you will head towards the top tourist attractions in Udaipur like the Jagdish Temple and Sahelion-Ki-Bari also known as (Gardens of the maids of Honor). Adorned with water fountains, marble elephants and lotus swimming pool, the garden offers a visual retreat. This is followed by a visit to the Sajjan Garh Palace. 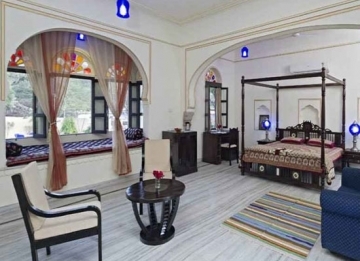 Also known as the Monsoon Palace, the hilltop palatial residence offers breathtaking views of the city. 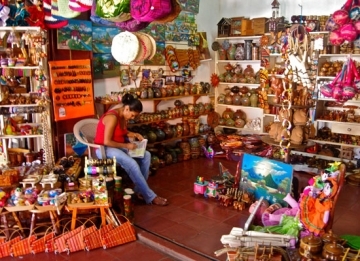 Later, you will head towards the market for shopping. Your Delhi Agra Jaipur Udaipur tour also allows you to explore the famous Jain Temples in Ranakpur. 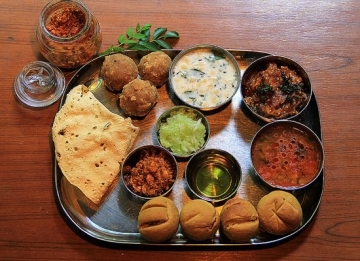 Thus, after breakfast, embark on a half-day excursion to Ranakpur, around 2 hours away by road. The town, named after Rana Kumbha, is known for housing impressive Jain temples, which have stunning marble stone carvings. Along with its beauty, Ranakpur is also known to be one of the 5 most important holy sites of Jainism. The main temple here is Chaumukha temple, which is dedicated to Adinath, the first Tirthankara. These temples were built way back in 1439. Return to Udaipur for enjoying a city tour, starting with the City Palace, which is the largest palace complex in Rajasthan. Its construction started in the 16th century and additions continued till 400 years. 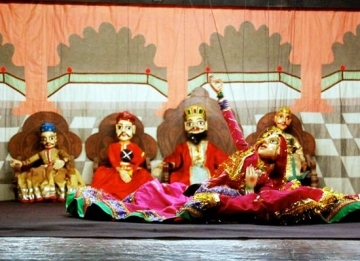 Later, you head to Bharatiya Lok Kala Museum or Udaipur Folk Museum. This well-stocked museum has several royal displays and other artifacts. Thereafter, visit Maharana Pratap Memorial, an important historical site of the city. Observe the huge bronze statue of Maharana Pratap riding his faithful horse. This memorial overlooks the Fateh Sagar Lake. 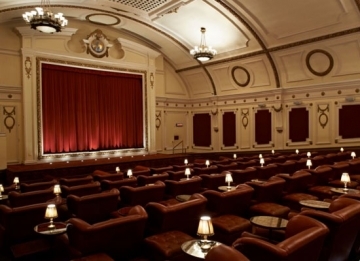 Enjoy an overnight stay at the hotel. 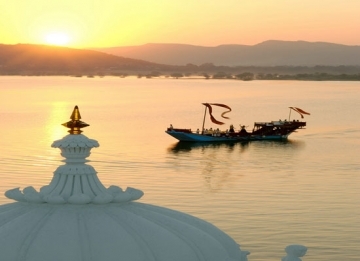 Your well-planned 9 days India Golden triangle tour with Udaipur ends today. After breakfast, get an assisted transfer to the Udaipur Airport to catch a flight for your onward destination.